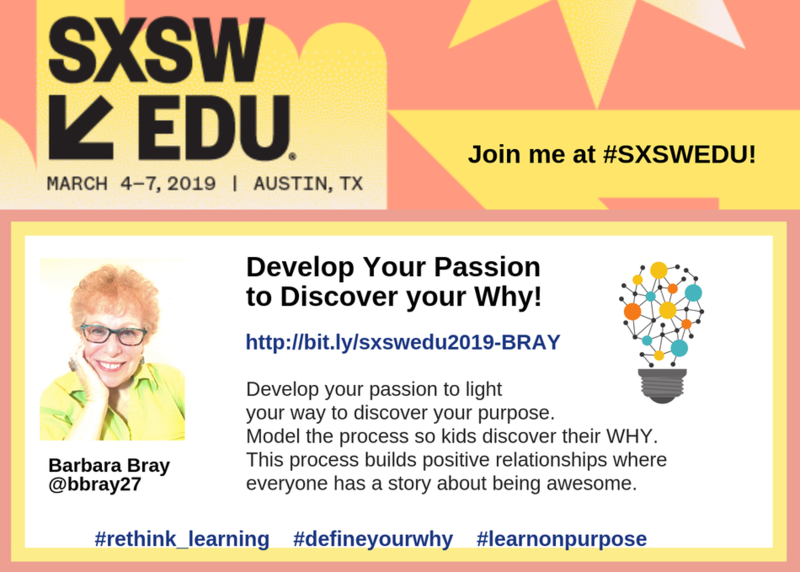 This session will show how to develop a passion to discover purpose. Teachers are awesome, but they may not talk about their beliefs, passion, or purpose. When you have a purpose, it has a broader reach and gives you a meaningful life. Passion is the fire that lights the way to purpose. Empower your kids by telling your stories and modeling the process of developing a passion and discovering purpose, so kids can develop theirs. This builds relationships where everyone recognizes they are awesome.